Owning a Nikon microscope or any other product is not just about making a purchase it is about joining a growing family and becoming part of the future. Nikon provides you with the opportunity to enter a new world that you can help shape and define. 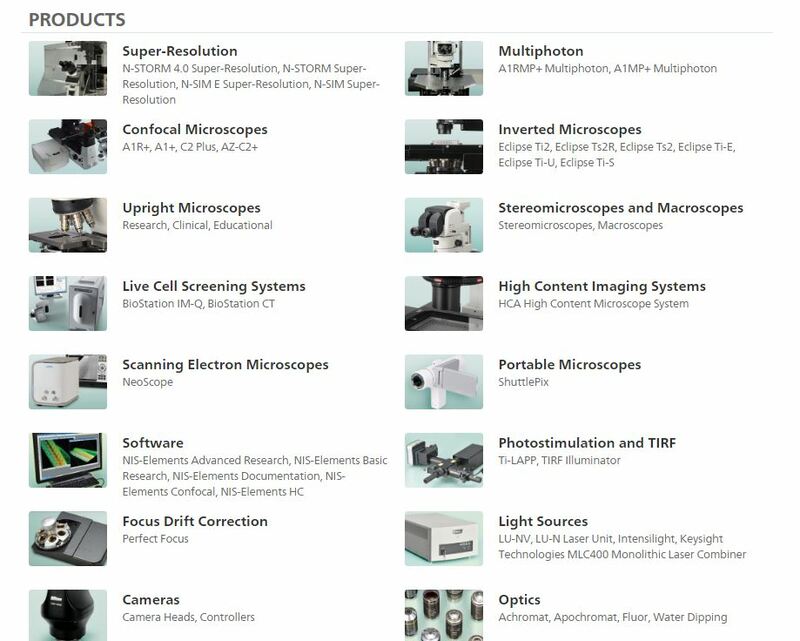 We want to assure you that microscopes, cameras and other products and services will enhance your experience of imaging and help deliver the results you want to achieve. Every aspect of our business from product development to customer service is constantly reviewed and adapted to an ever changing market to ensure that your needs are met and expectations exceeded. Trustworthiness and Creativity are our corporate philosophy and we constantly strive to achieve these goals. With optics at the heart of every imaging system, it’s essential to choose the leading brand and with over 90 years expertise in the field, Nikon has achieved a level of optical excellence unrivalled by any other. Combined with innovative technology and intuitive software you can be reassured that your Nikon equipment is second to none. Owning a Nikon Imaging System is just the beginning.